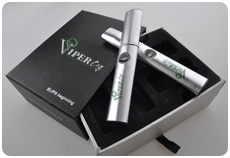 Cartridges are the recurring expense of any electronic cigarette. Rather than continually using and throwing away cartridges, why not refill them? 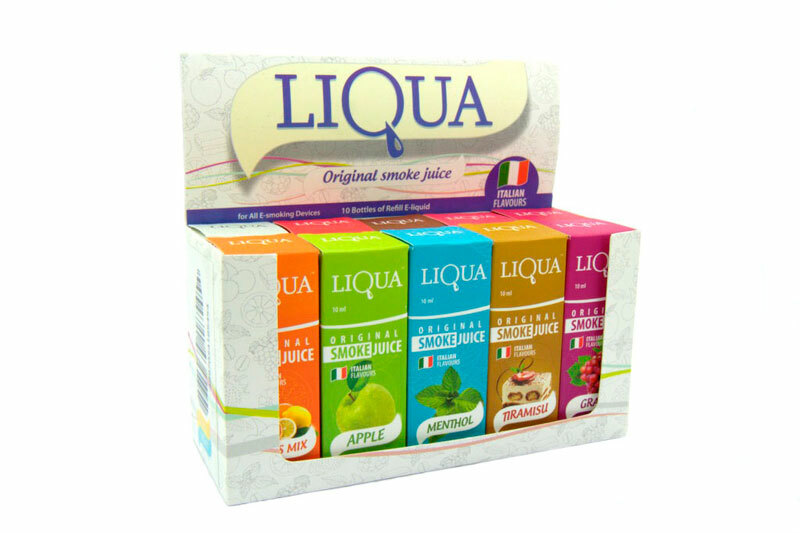 For this purpose, we have created LIQUA. 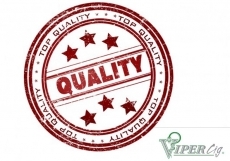 LIQUA Vipercig comes in a variety of flavors and nicotine levels and can be used with any electronic cigarette that supports refillable cartridges. 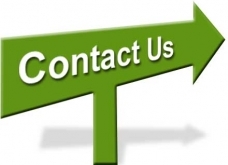 The basis of LIQUA is propylene glycol and vegetable glycerin. 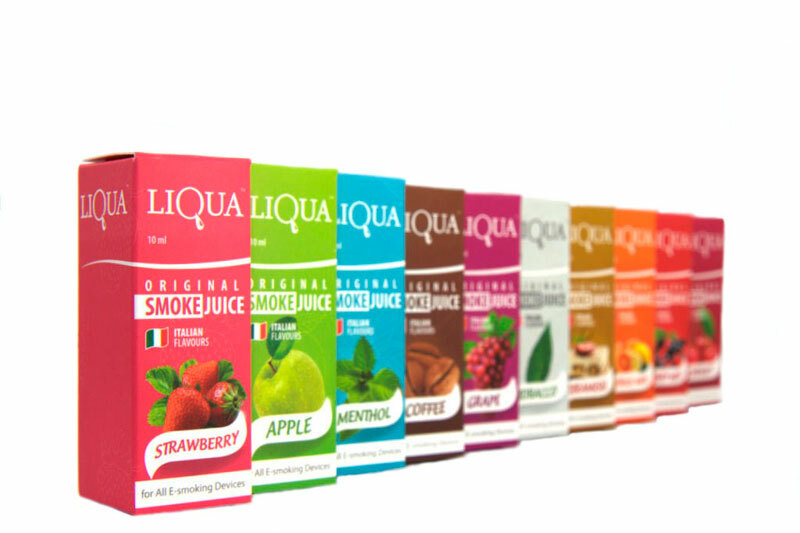 All LIQUA bottles contain 10ml and 30ml of e-liquid.